Tap 'follow' in the top right-hand corner to be notified of any updates to this issue. Please follow the workarounds below. 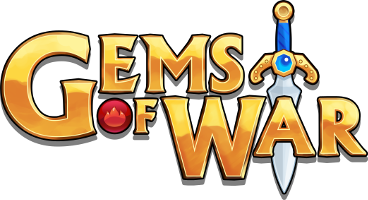 When you try to purchase a pack or bundle in the Gems of War Shop it may say "You already own this and cannot purchase it again."